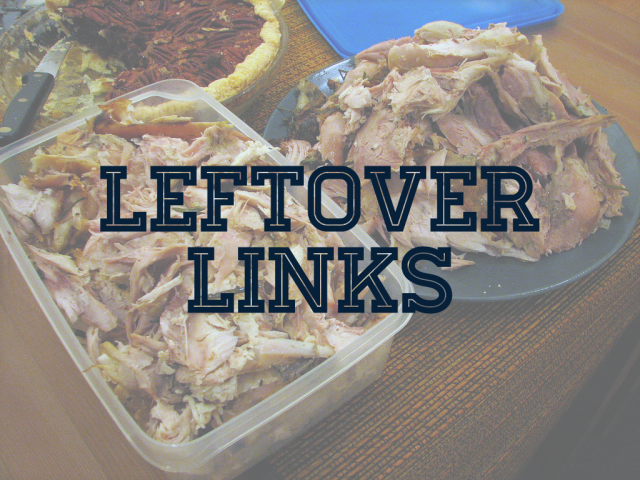 This edition of Leftover Links is all about the rappers. We get so many submissions every day, it’s not possible to get to them all as and when they come through. That means we miss things and get to them late. A bit like when you’re stuck for something to eat and have nothing substantial in, you put together a mish-mash concoction. And then it tastes better than you expect. Think of this edition of Leftover Links like that but with really dope rappers. If you start drooling, you might need to seek help because that’s not normal. We featured Evidence’s album “Weather or Not” as a full video experience a while back. Well, here’s a separate video for track “Bad Publicity” featuring Krondon. It’s set in LA featuring inexplicably empty roads and dope rhymes from Evidence and Krondon. It’s great to see Otis Mensah improving with every release and Sanctified is no exception. Produced by Elijah Bane and featuring visuals from GRIT multimedia, Mensah lays himself bare to the observer in atmospheric light. Just enough to expose what is needed. Brilliant idea from all parties. Mellow Tonin’ is a trans-Atlantic collective made up of three members: Soulful Keys (England), Brother 73rd (Detroit but now in Japan), and Geno (LA). As his name suggests, Soulful Keys is the man behind the chords, beats, and melodies. Brother 73rd is the bass maestro with a few beats in his arsenal. And Geno has some beats of his own and an “uncanny rhyme style” to go with it. The video sees the trio chilling out together in Japan and Brother 73rd’s son makes a brief cameo (he is ADORABLE). Sareem Poems & Ess Be dropped another single from their upcoming album, Mind Over Matter, out on 15th June. Sareem describes Eyedentity as a “song about self-reflection” and looks at how people suffer from doubts about their self-image. It’s an apt song for the times we live in where our looks are scrutinised and in constant need of improvement, according to the media. And speaking of self-reflection, that’s the title of this mixtape! It comes from Josh Alias of Urbvn Architects NYC. The tape comes with 9 tracks that feature “melodic flows and introspective lyrics” over jazzy beats. Josh says it’s the “soundtrack of a 20-year-old trying to understand the world around him”. Just as apt as the track above. Below is a cut from the album called ‘Dreams In Nautica’.